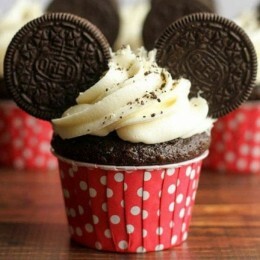 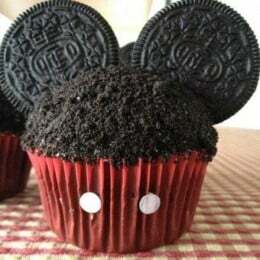 Cupcakes are cute and the best way to address the sweet cravings. 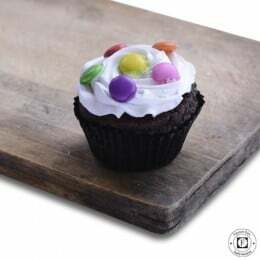 These beautiful assortment delicacies are adorable to look and come in all the melting-in-mouth flavours. 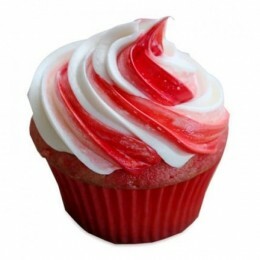 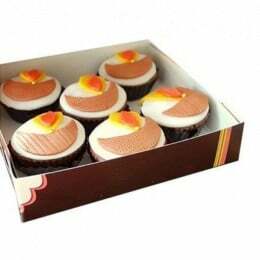 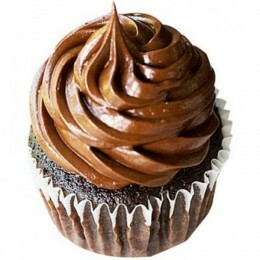 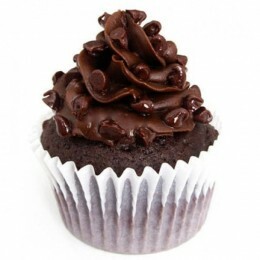 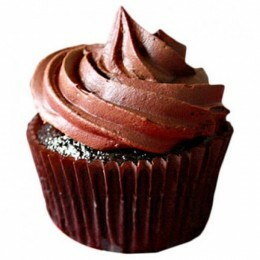 If you are longing for them, you can always order cupcakes online Delhi and relish their taste in your mouth. 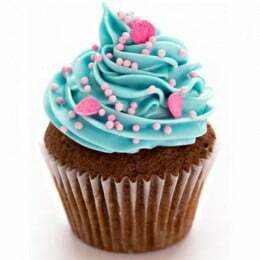 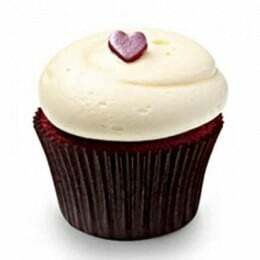 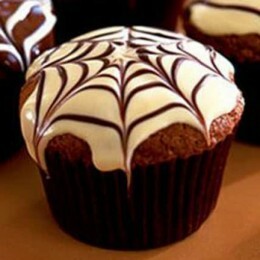 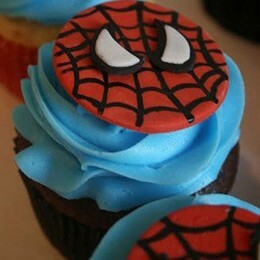 We at www.flavoursguru.com are your very own cupcakes bakery and deliver to your doorstep whenever you want. 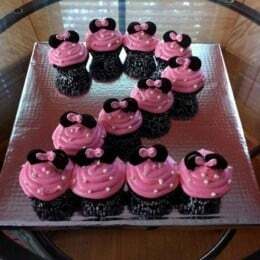 Call for a cupcakes delivery in Delhi for a house party, a wedding function or if you want to give them away as return gifts to friends and family. 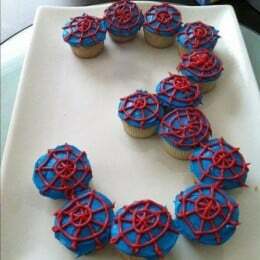 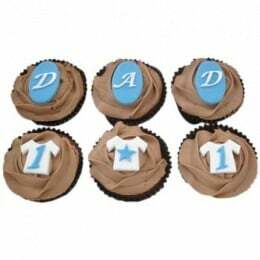 We also create customized cupcakes in Delhi as per your preference of taste, size, flavour and party theme. 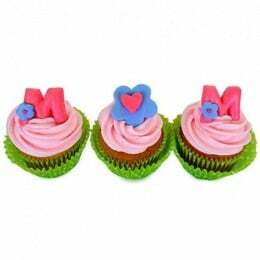 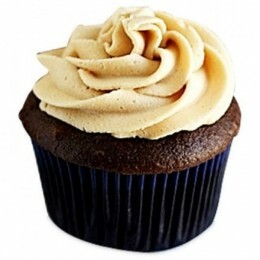 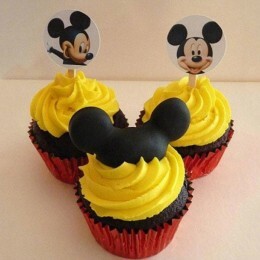 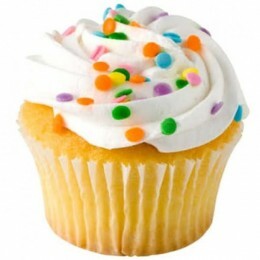 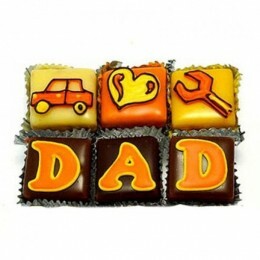 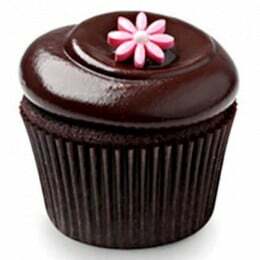 · Choose from our assortment of cupcakes for kids, grownups, moms and dads. 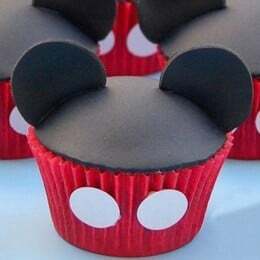 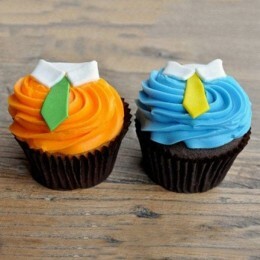 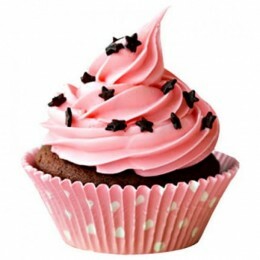 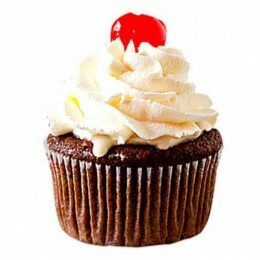 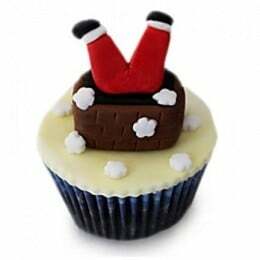 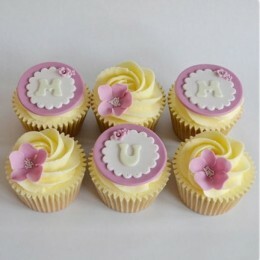 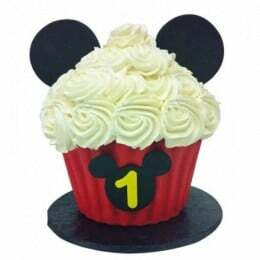 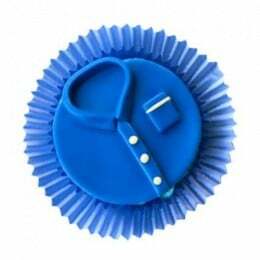 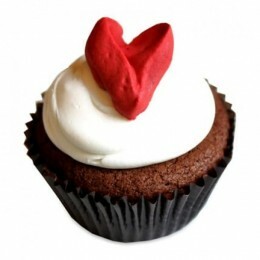 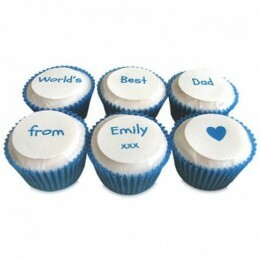 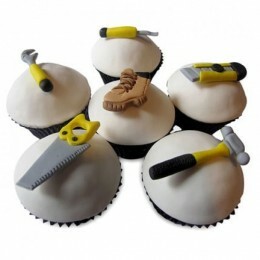 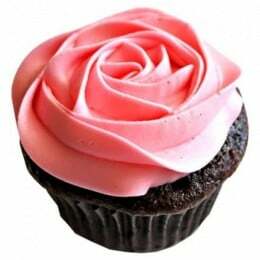 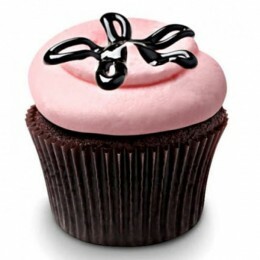 · If you like, a design or form, you can order cupcakes online on the website. 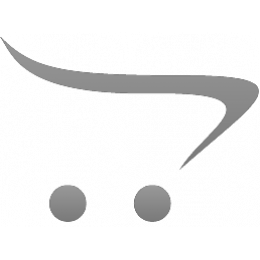 · If you like to have as per your preference, call us to discuss your need. 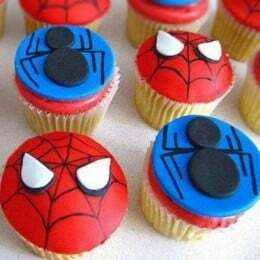 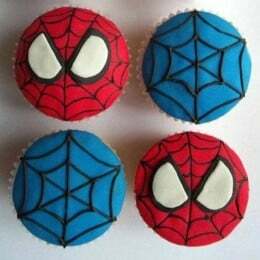 We would love to create the mouth-watering cupcakes as per your liking. 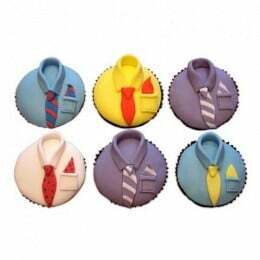 We make sure we deliver best cupcakes in Delhi and help you have the most beautiful celebrations of life. 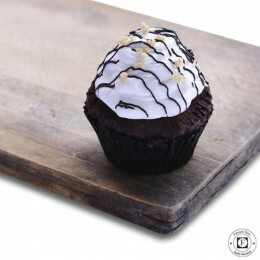 Now cupcakes online order delivery is on your fingertips. 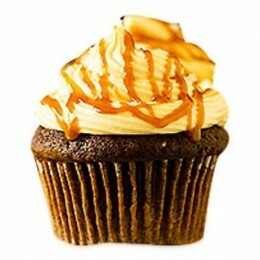 Visit the website to know more about cupcakes online Delhi.